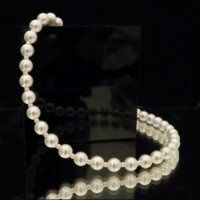 Beauty in Pearl ARE YOU A SUPPLIER? 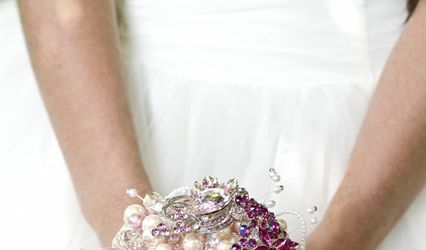 Every bride dreams of the perfect set of jewellery that will define her style, match her wedding dress and suit her wedding theme. Every bride also dreams of getting all of the above at an affordable rate; a dream which isn’t easily turned into a reality in the today’s overpriced world. 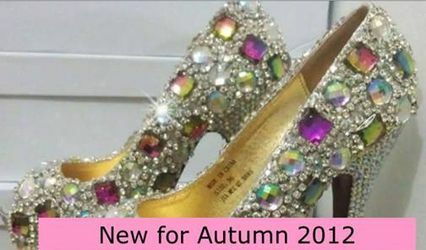 Well, Beauty in Pearl is here to make that dream come true, without compromising on style or quality. 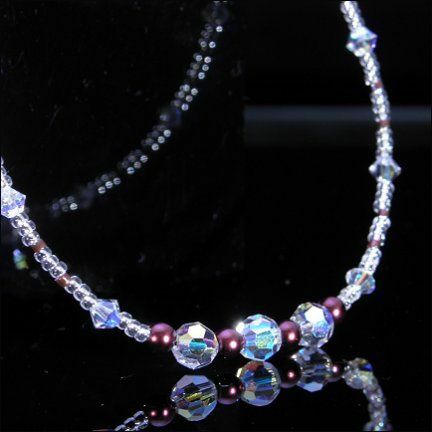 Beauty in Pearl will offer you a wide range of elegant and delicate jewellery including necklaces, earrings and other accessories. 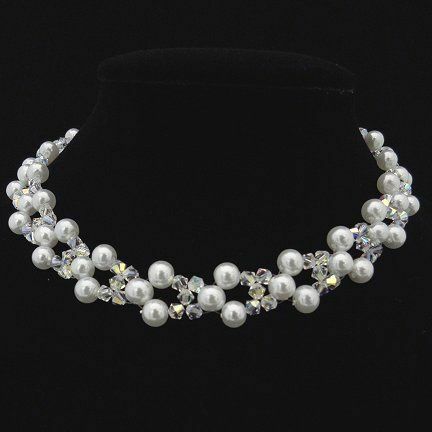 Its professionals supply amazing pieces of jewellery for the bride, her bridesmaids and the rest of the bridal party. 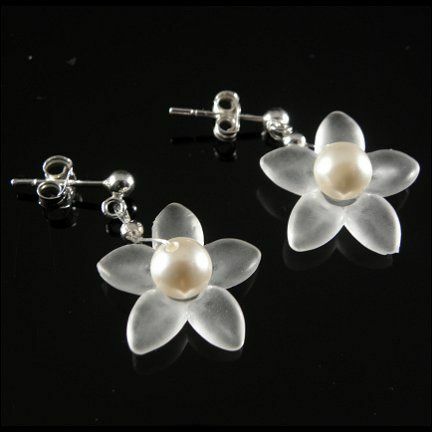 Beauty in Pearl draws its inspiration from the age of simplicity and elegance of design. The team creates classic handcrafted pieces of jewellery with passion, care and attention to detail, and aims to cater to all budget sizes and requirements.